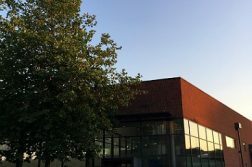 The University of Southampton has announced that they will be switching printer suppliers ahead of the 2018/19 academic year. Following a tender process, the company Apogee are the new suppliers. They are one of Europe’s largest independent providers of managed print services. 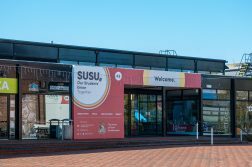 The roll-out of new stock and gradual replacement of existing printers and fax devices across the University campuses will begin later this month and is expected to finish by the end of the summer. On-site training and technical support will be provided to ensure that you can get the very best from our new technology and to minimise any disruption to your day-to-day activities during the transition period. 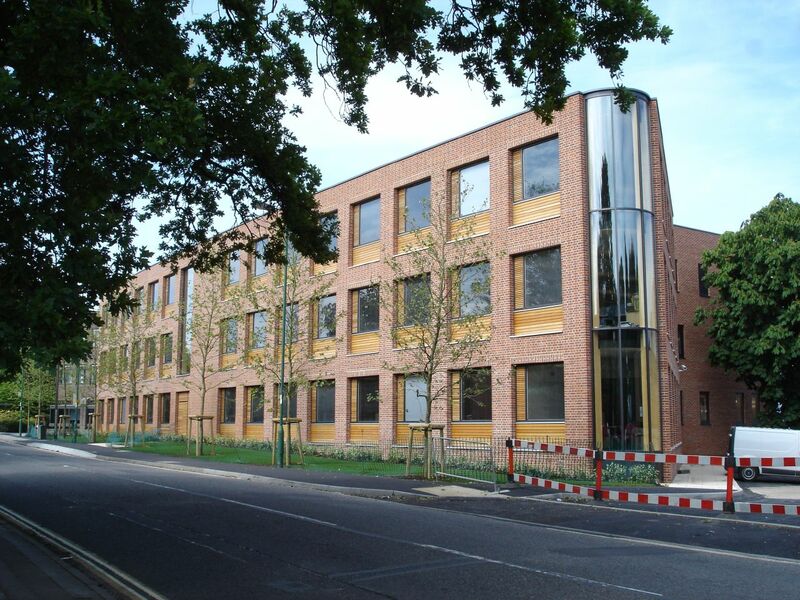 The new printers will continue to work on a login basis and will have the ability to be accessed from any university desktop PC, laptop or mobile device. Furthermore, colour printing, photocopying, and scanning will still be ‘available where required’. 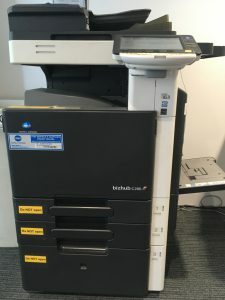 The new printing services are expected to be user-friendly devices, providing greater reliability, reducing warm-up and increasing speed of printing, and ‘enhancing multiple functionality’ across all campuses. On Apogee’s website, they claim to provide ‘unique, pro-active remote monitoring of your technology and infrastructure’, ‘preemptive fault avoidance’, and can fix more than 30% of faults remotely. Additionally, two weeks ago, the company hosted a conference at the Houses of Parliament on ‘Strategies for Digital Transformation’. The university states that further information regarding the roll-out of new printers ‘will be available shortly’. It remains to be seen whether the university having new printing suppliers will result in a reduction in the costs of printing for students. The topic of printing costs emerged as a notable issue this year, both during Union Elections and before, when Wessex Scene made a freedom of information request to see if the university was making a profit from printing charges students have to pay. Is The University Making Money From Printing?